Did you mean: sportss-medicine ? 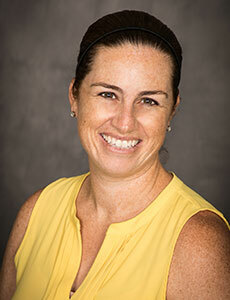 Dr. Kelly Davis is a board certified physician in pediatrics and sports medicine. She treats children and teens at CHOC Children's Hospital in Orange County. 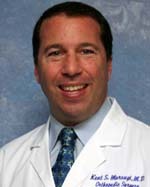 Dr. Kent Marangi is a board certified physician specializing in orthopaedic surgery. He sees kids and teens at CHOC Children's at Mission Hospital.